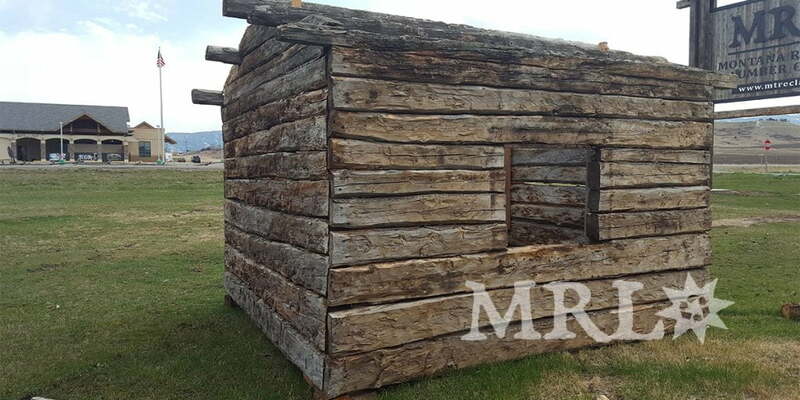 This simple timber cabin designed by Montana Reclaimed Lumber Co. attracts attention. It’s not your ordinary cabin. 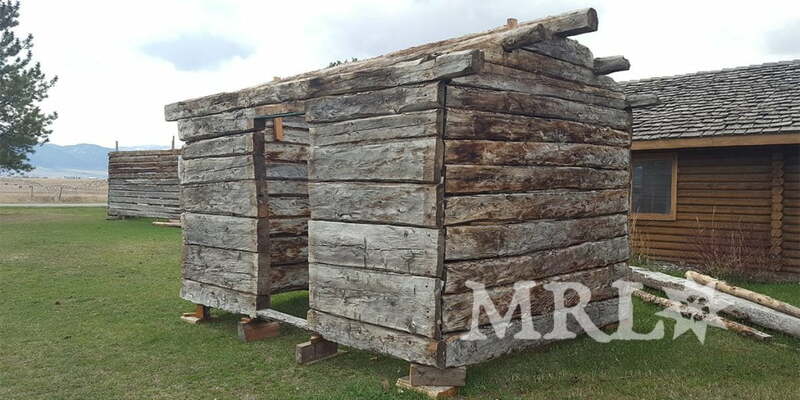 It may look unfinished or half made, but its timbers tell another story. It has two-sided, hand-hewn walls that can stand strong against forces of weather, be it snow or storm. Built in the late 1800s, this house stood the test of time with only its single window and door. The horizontal purlins let air pass through which makes a splendid ventilation. Anyone inside won’t break a sweat. 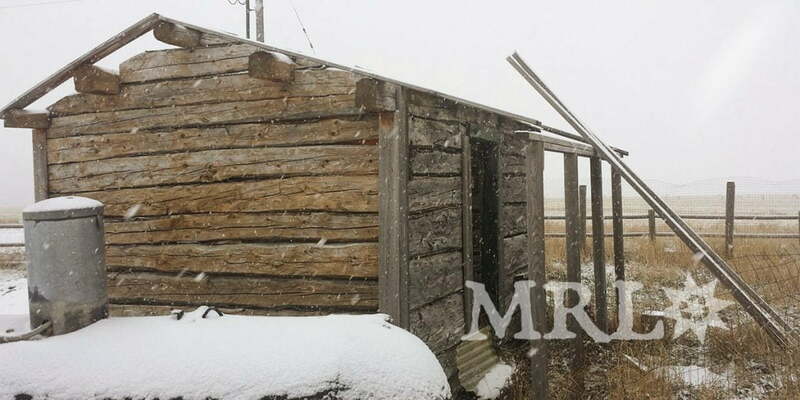 A vintage cabin like this is great to be a hunting cabin. People can rest and relax inside while sharing a drink or sharing stories of their quarry. It offers shade should any want to get out of the scorching sun. It can also be converted into a workshop for pottery or woodwork hobbies. This can be placed adjacent to your house. It is small enough to be placed anywhere in an area of only about 127 square feet. Doing so can add character to your house. Another Idea is to convert the cabin into a tree house for the little ones. It needs a sturdy floor to avoid the kids from falling. If there are no trees to put it on, then it can just be a playhouse for children. A hangout for when the cousins or friends come over. 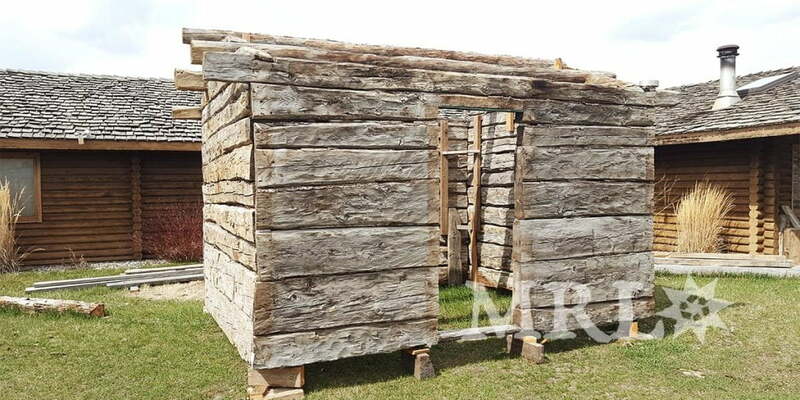 For other people, this can become a rustic barn. Farm tools can be stored inside or make it into a chicken coop instead. A minor modification is needed for it to be bearable to live in for the chickens. Another crazy idea is to create a fortress under the cabin. Contractor: Montana reclaimed lumber co. Newer cabins will be built, this will continue to exist. It doesn’t need to be with others, it can stand alone. The cold won’t bother this cabin. 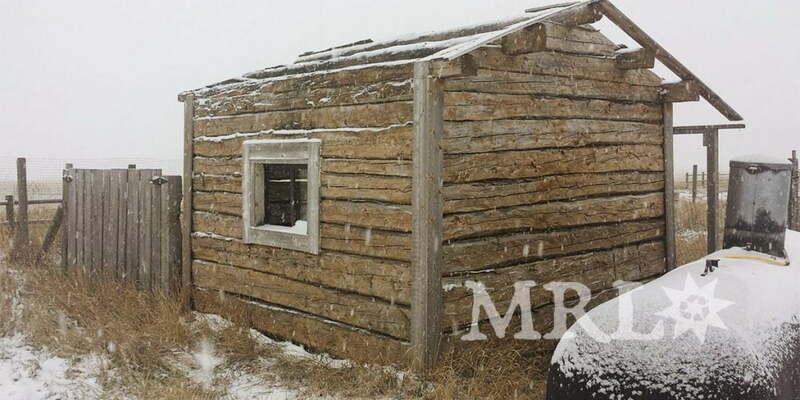 Snow may fall, but this cabin will continue to stand. Source: Montana reclaimed lumber co.